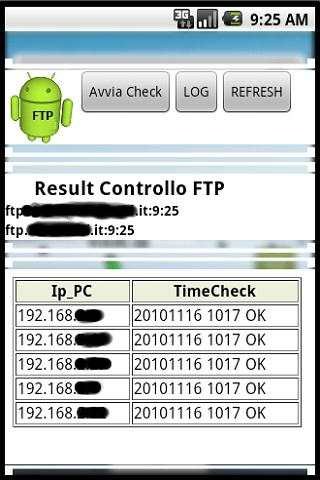 This program check if 2 FTP Area or many PC are On-Line. When one of these are off-line the phone start an allert. The allerts are by Light by Message and By Vibro.